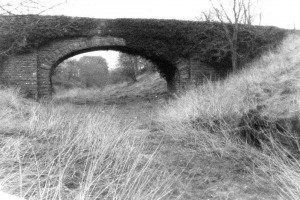 Please help us to raise the funds to 'Rescue Doreen' as part of a project to restore our local Heritage site following an arson attack. 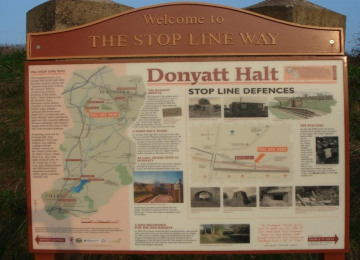 Doreen's statue sits on the platform of our special village landmark, Donyatt Halt. 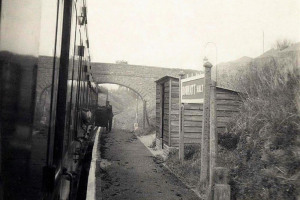 The Halt, originally built in 1928, comprised of a single platform faced with wooden sleepers and a small wooden waiting shelter. 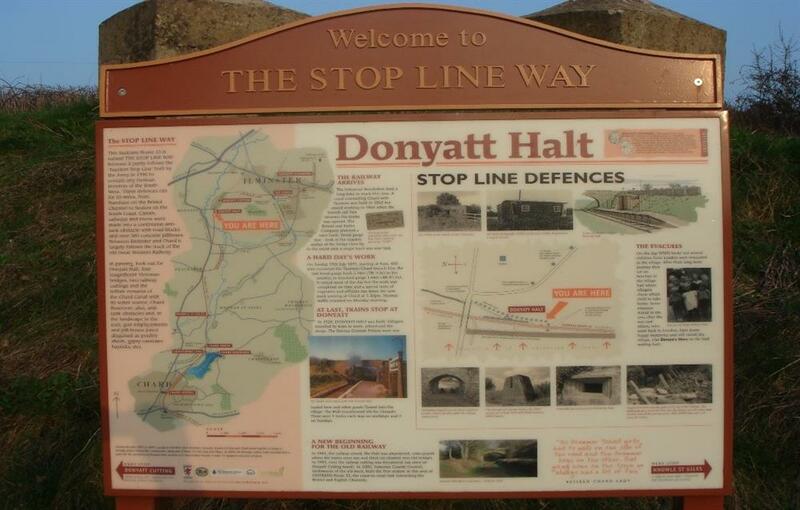 In 1940 the Stop Line was built by the Army to contain any German invasion of the South West. 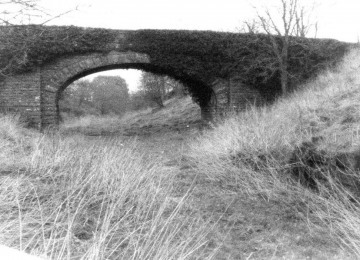 The 50 mile long defenses ran from Burnham on Sea to Seaton, comprising of a continuous line of anti-tank obstacles with pillboxes and road blocks. 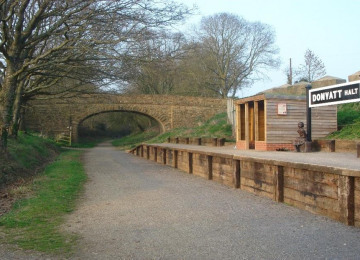 The site, located between the towns of Chard and Ilminster, was originally restored in 2009 when a group of volunteers from local towns and villages came together to design a restoration project of the historic landmark. Sadly, the site and it's historically important artefacts were damaged during an arson attack in November 2015. 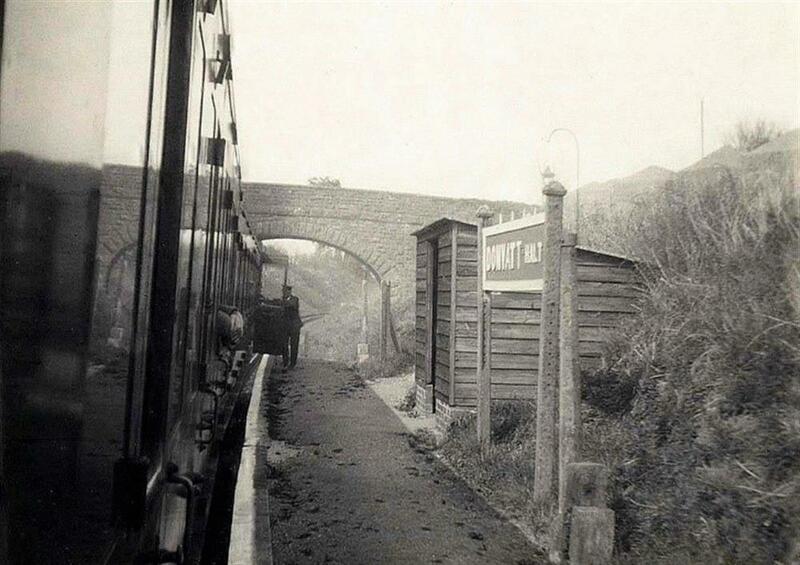 Doreen Ash was evacuated to Donyatt during the second world war. Her story, displayed on the site Interpretation board that was erected as part of the project, along with her statue were both damaged. The much-loved statue of Doreen that stood next to the hut suffered considerable damage during the attack. Many visitors come long distances to see this unique project and are interested in its associated history, particularly the story of Doreen Ash who has become renowned in the local area. 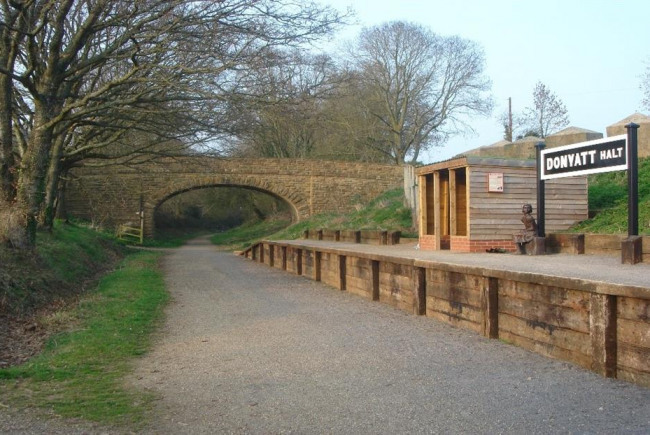 Many take a break at the Halt where seating and shade are available or sit in the hut during the rain. 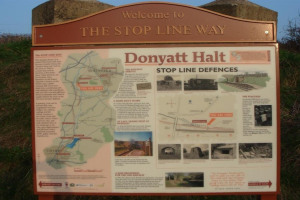 The Halt is also the focus for several school groups who use it as part of their WWII studies where, in particular, they re-enact with parents involvement, the Government's evacuation programme for young children. 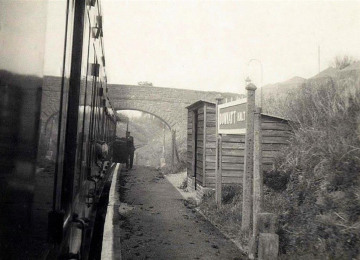 Restoration of the Halt and the statue of Doreen will benefit the local and wider communities for many generations to come by keeping alive the story of Doreen and that of the Second World War. This project always was, and still remains special and precious to the local and wider reaching communities. It's restoration and reinstatement as a vital local landmark are essential in helping to keep the memory of Doreen, her poignant story and World War II alive for generations to come. 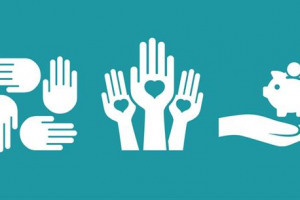 Project Delivery Manager: Brian Harper The Project Delivery Manager takes legal responsibility for receiving and spending the funds raised and ensuring the project is delivered.